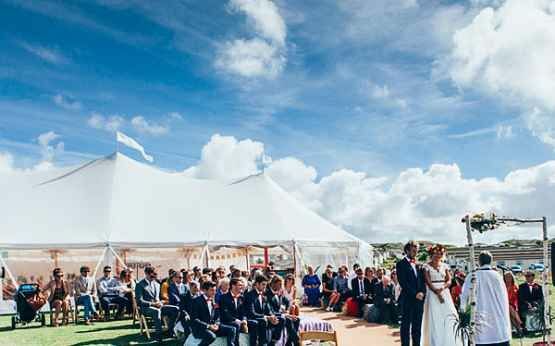 Coastal Tents ARE YOU A SUPPLIER? 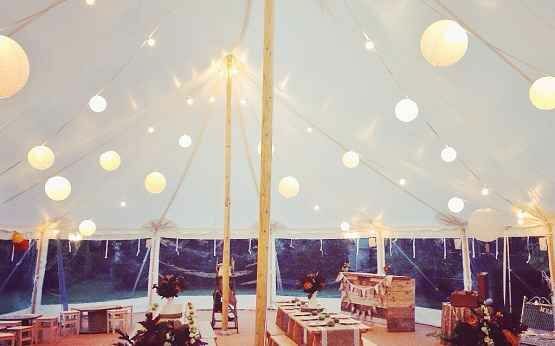 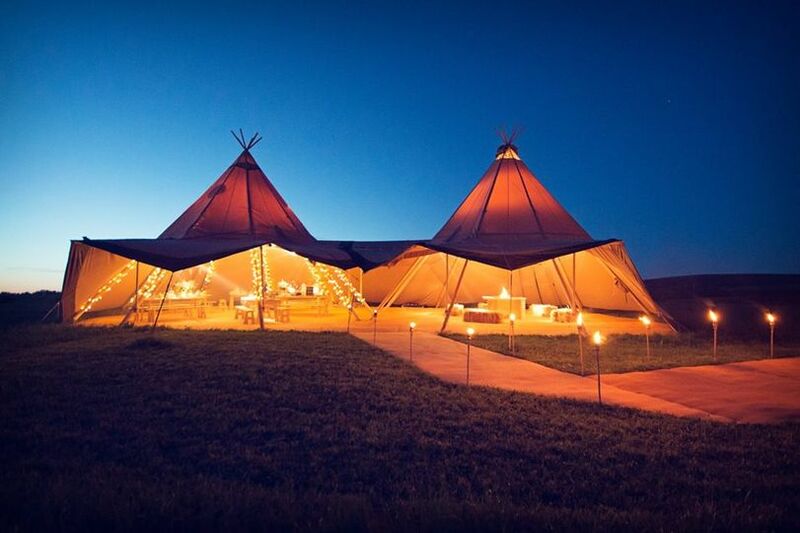 Coastal Tents was set up by husband and wife duo, Owen and Carla in 2009. 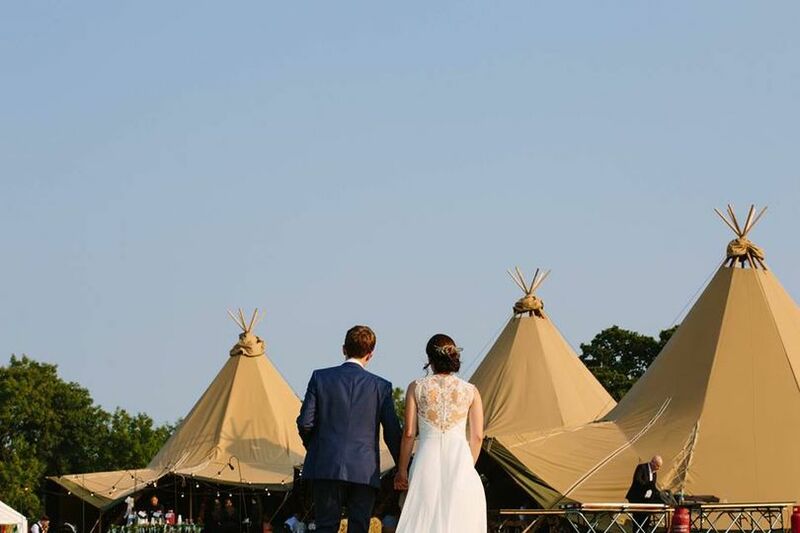 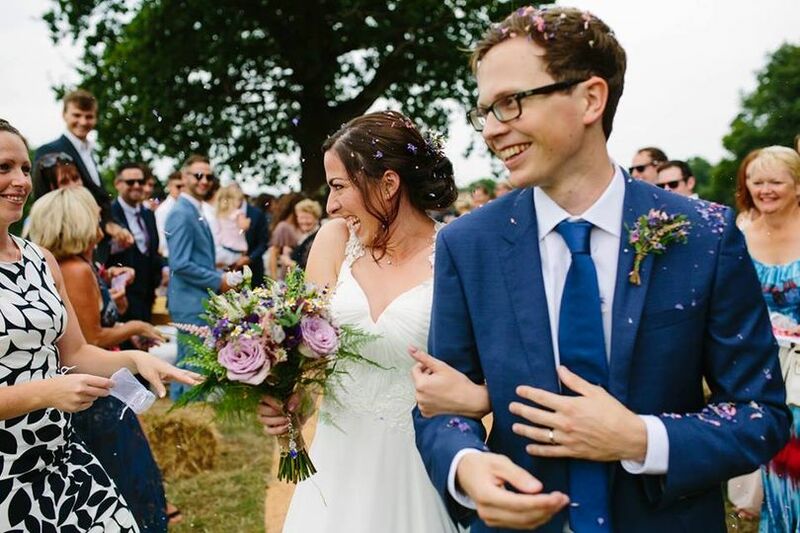 They have a thorough understanding of weddings and provide a range of tipis and sailcloth tents for every size and style of celebration. 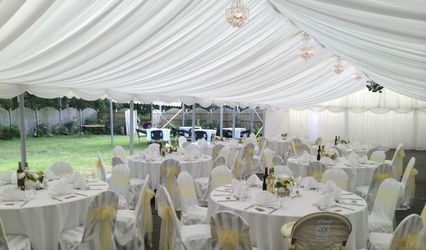 With an exemplary level of service and professionalism, they have a true sense of passion in everything they do to make your wedding day a resounding success. 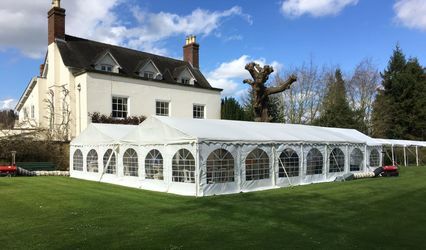 Having catered for the most prestigious events including royal celebrations and important sporting events, their level of personal service has gone from strength to strength with the vast experience and know-how that provide to you. 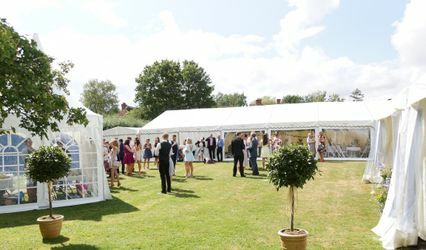 They use only trusted local suppliers from a network that they have built up over many years.